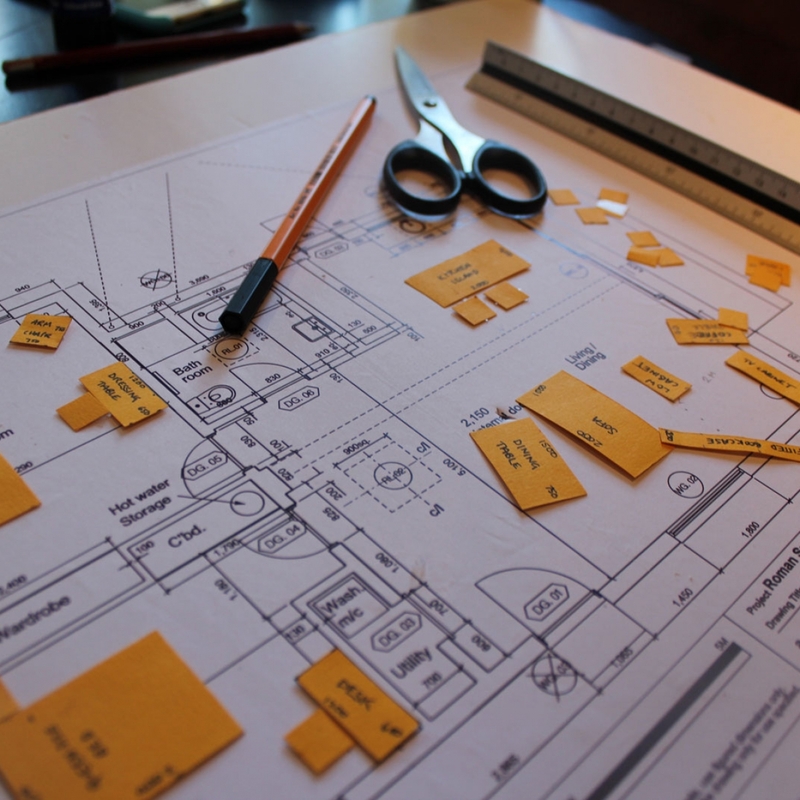 Getting a furniture plan laid out is the first step to creating a successful interior design. From there you can plan where you need the plot the electrics and the plan for the lighting design. It’s the basic first step and I show you an really easy way to do it. All you need is a measured rule, some paper and scissors and a scale plan from your architect.